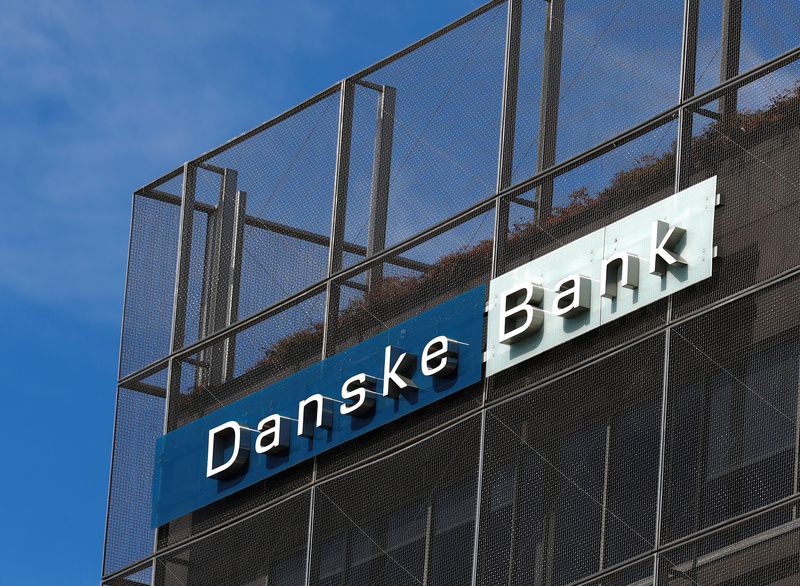 Institutional investors are suing Danske Bank for $475m of damages in connection with the money laundering scandal that hit the Danish bank last year. Two US law firms have filed a lawsuit in Copenhagen against Danske on behalf of investors from 19 countries, Reuters reported. The filing covers “fraud claims stemming from a massive Russian money laundering scheme and multi-year cover-up by Denmark’s largest bank and its senior leadership”. Danske is under criminal investigation by the US Department of Justice and other national authorities over a money laundering scandal that allegedly involved as much as €200bn of Russian money passing through its Estonian branch. The company’s board has said it could have done more to prevent the laundering of money through the small Estonian branch.